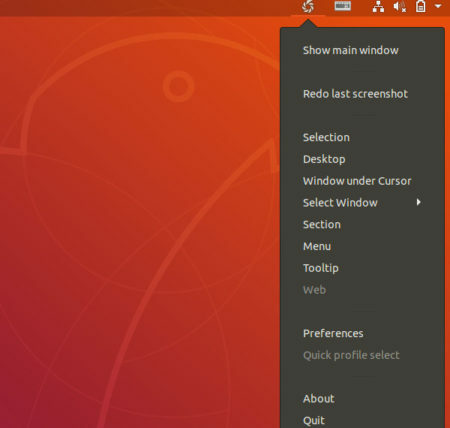 Shutter, one of the most popular Linux screenshot tool, has two annoying issues in Ubuntu 18.04 Gnome desktop. Shutter in Ubuntu 18.04 can not edit picture images. The edit option is grayed out due to lack of libgoo-canvas-perl library. And there’s already a step by step tutorial shows how to re-enable Edit option in Shutter. 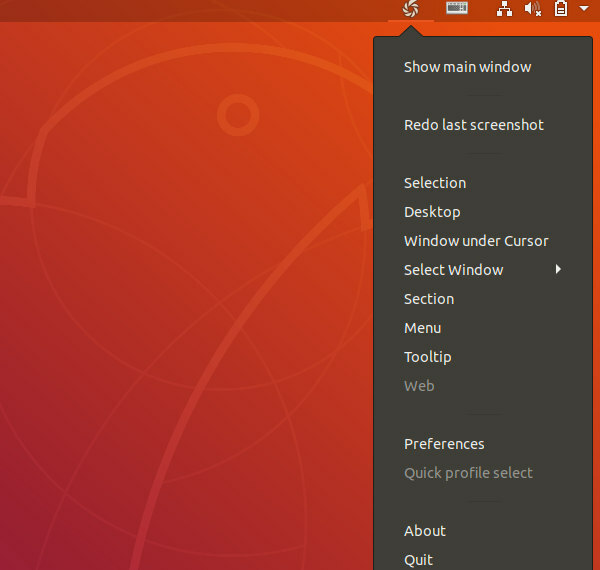 Another issue is that the Shutter indicator icon in top-right system tray is also missing in Ubuntu 18.04 LTS. That’s because Ubuntu 18.04 main repository removes ‘libgtk2-appindicator-perl’, a perl bindings for libappindicator that Shutter requires it for showing software icon in system tray. 1. 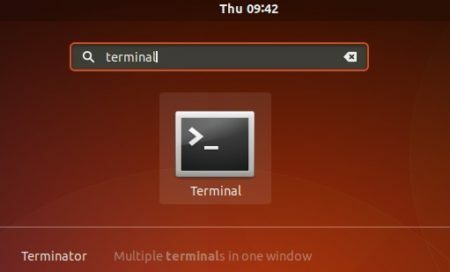 Search for and open “terminal” from application launcher. Input your user password (no password typing feedback) when it prompts and hit Enter. Thanks for this! The shutter systray is annoying to use and the appindicator is much easier to use with a single click! Has Shutter broken? It has disappeared completely from my system and I can’t recover it or reinstall it. Package shutter has no available version, but exists in the database. Nice tipps. Thanks a lot. Can you help me, how to make the “print”-key using a region-cut in Shutter? Thanks. It’s work for me.